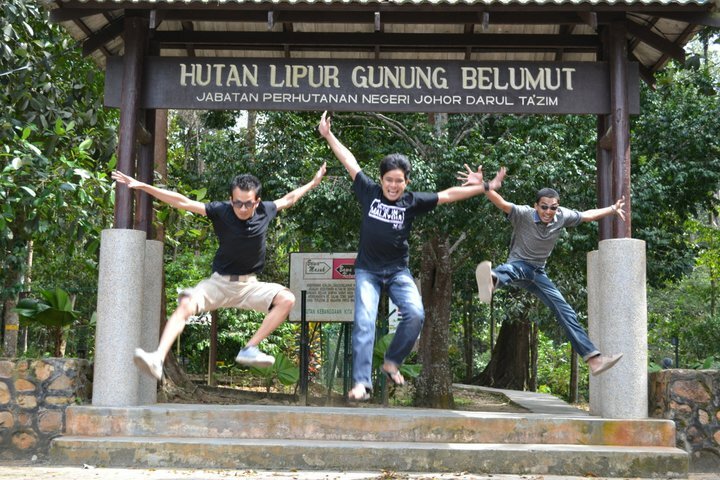 Many Malaysians love to visit recreational areas as they enjoy spending their day just chilling or having a picnic there. 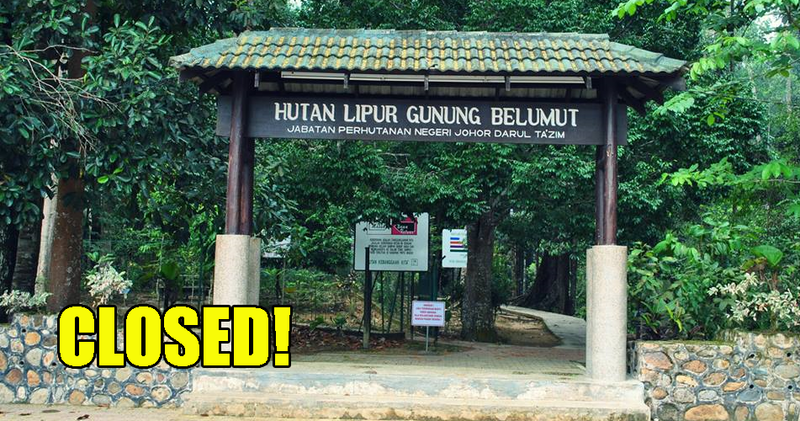 One of our favourite spots to visit is the popular Gunung Berlumut recreational area in Kluang, Johor but unfortunately, that area is now closed until further notice. Based on a report by The Star, the closure was ordered after two new cases of leptospirosis (rat urine disease) were reported. Two children aged five and seven years old were confirmed to have been infected with the dreaded disease after visiting the area and are currently hospitalised. Oh, no! Leptospirosis is transmitted through animals but most commonly found in rodents. The infected animal’s urine can contaminate soil or water and when a human comes into contact with the contaminated area, the bacteria can get into their system. In serious cases, it can be fatal. 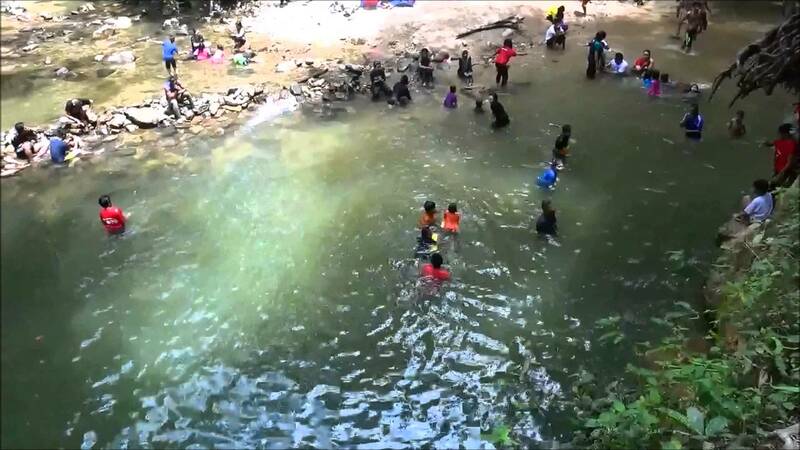 Datuk Ayub Rahmat, chairman of Johor Health, Environment, Education and Information Com­mi­ttee said that the two kids are siblings who had gone on a trip there with their relatives from 16 to 18 February. When they got back from their trip, the two children fell ill with diarrhoea and vomiting symptoms; subsequently, they were sent to the Kulai Hospital on February 23. At first, the doctor diagnosed the kids with acute gastroenteritis and discharged them the next day. However, the symptoms persisted and they went for a second blood test on March 13. This test confirmed that the siblings were indeed infected with the rat urine disease. After getting confirmation, Kulai health officers immediately sprang to action and investigated the other 28 people who went on the same trip as them. It was discovered that nine others in the group were also exhibiting the same symptoms. Ayub said that these other people who went on the same trip would be tested for leptospirosis and that investigations were still ongoing. However, to ensure the public’s safety, they announced that Gunung Berlumut would be temporarily closed as they wanted to make sure that the area was clean. 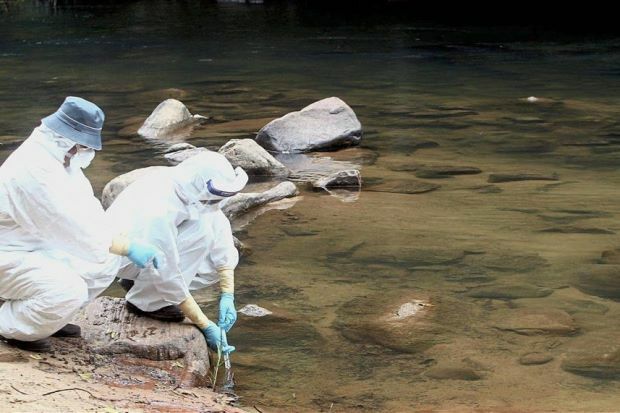 Samples from the river and ground at the recreational area were taken to be analysed while rat traps would be laid to minimise the risk of contracting the deadly disease. A gotong-royong would also be organised to help clean up the area and prevent the rats from breeding there. PSA: Always take your rubbish away with you to stop the spread of diseases! Kluang local authorities disclosed that there had already been two cases of leptospirosis in January and February at the same area. 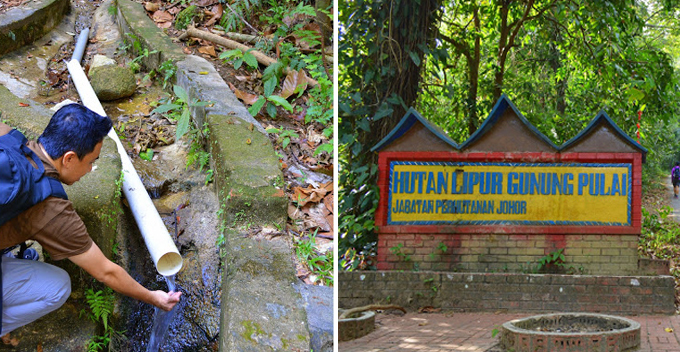 However, the Johor Health Department had put up signs at the Gunung Berlumut recreational area to warn visitors of the health risks there. In addition, the area did not have clean running water as the taps there sourced their water directly from the currently contaminated river. There are also no shower facilities in the area, which means that there is a higher risk of getting infected by leptospirosis through the skin. 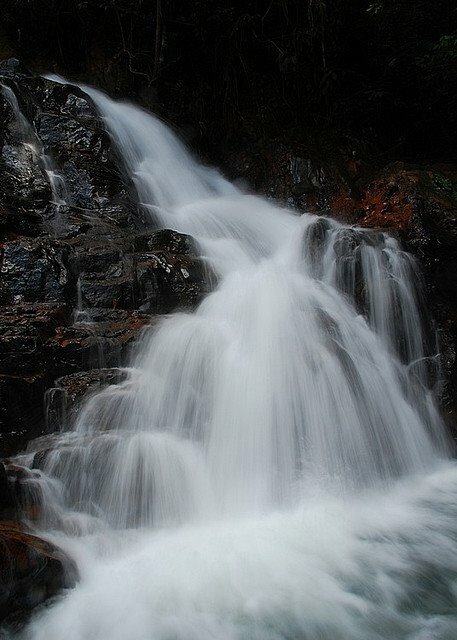 The Health Department has since closed the area indefinitely from March 19 until clean raw water can be supplied to the area. Hopefully the kids will get well soon!